Our guest today is Dr Mary Ackerley MD, Dr Ackerly is a Harvard and Johns Hopkins trained board certified psychiatrist. She holds active medical licenses in Arizona and Florida. 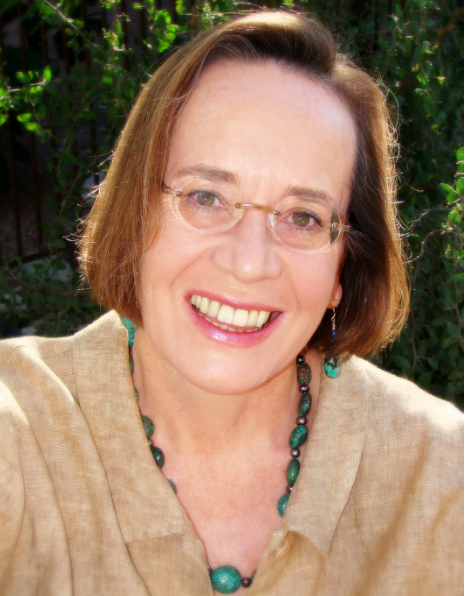 Mary also is a co-founder of ISEAI, the International Society of Environmentally Acquired Illness. Society members are dedicated to researching and quantifying symptoms and treatment approaches from biotoxin mediated inflammatory illness. Dr Ackerley is probably most well known for her internet article entitled “Brain on Fire” (related YouTube) which is a summary of the neuropsychiatric implications of biotoxin illness and her practice My Passion 4 Health is located in Arizona. She was also a co-author on an article with a previous guest, Dr Dale Bredesen called, Reversal of Cognitive Decline in Alzheimer’s Disease. – this was sort of an expose of a novel concept called, Inhalational Alzheimer’s. Disclaimer: please note, this show like all shows on the podcast is not meant to be medical advice. it is not intended to diagnose or treat any health condition. please see your personal health care provider for diagnosis and treatment. We discuss what is meant by Inhalational Alzheimer’s. It focuses on the fact that toxins – like mycotoxins and others – come in through the nose to infiltrate the brain. Dr Ackerley describes the first cases she saw with cognitive impairment and the symptoms involved. Mold is also associated with Lyme disease.